Bon voyage as we begin our journey into a new year. The New Year provides a fresh start often accompanied by resolutions to live healthier. 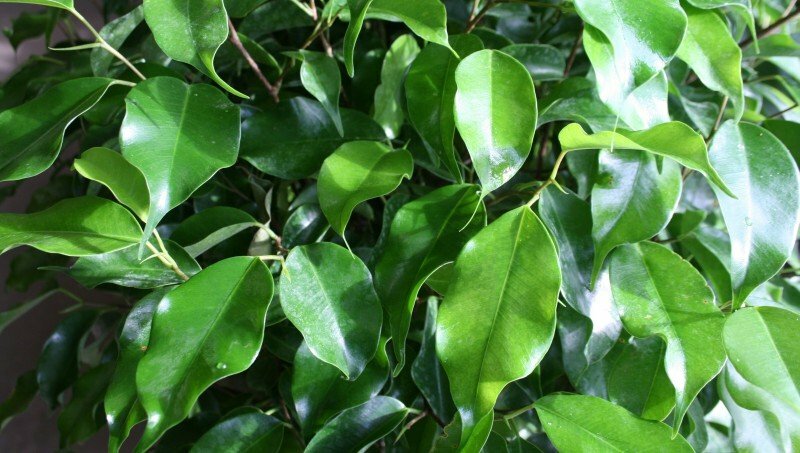 How about adding a natural inexpensive air purifier to your home or landscape? How about something that will improve your mood and just might enhance your productivity? Well then it’s Bon “foliage” as we begin our New Year. Talk about functional decorating! Style with a purpose! 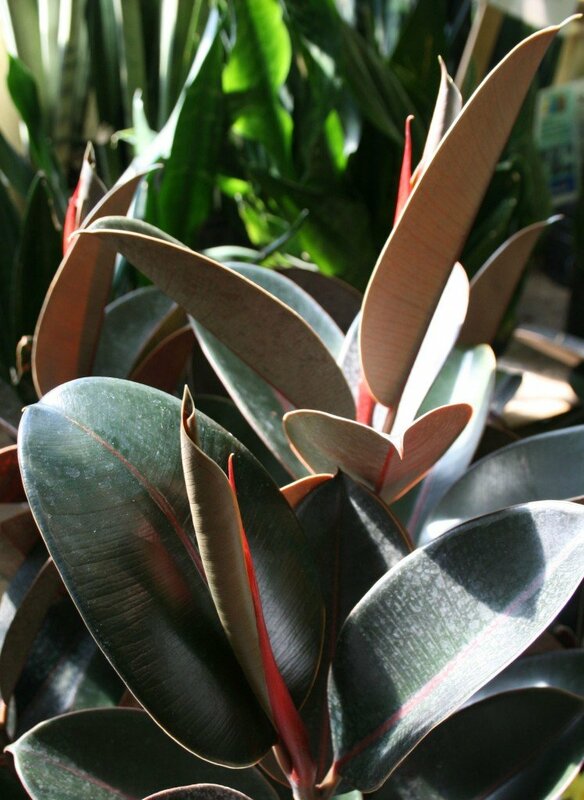 You’ll find the benefits of some well placed houseplants will grow on you! Cleaner indoor air decreases stress and noise reduction enhances your productivity. In our enclosed sealed tight spaces for winter, plants create oxygen and remove CO² as well as connecting you with the outdoors improving your mood. Who would think the Space Station would teach us the benefits of clean indoor air? It makes “scents” when you think about it. Astronauts can’t throw open a window when the air gets stale and often neither can we in the middle of winter. The National Aeronautics and Space Administration conducted the NASA Clean Air Study to demonstrate the effectiveness of particular plants to purify air. That’s one small “Schefflera” for man, one giant “leaf” for mankind. Homes are more insulated and efficient today making it easier to trap indoor air pollutants. We often don’t think about indoor air pollution and the seemingly harmless nature of its many sources. Aside from the obvious Uncle Ernie and his cigars or that smoking casserole on the stove, pollutants indoors can come from things like glues and adhesives, insulation materials, carpets, chemicals in household cleaners, paint and pressed wood products. 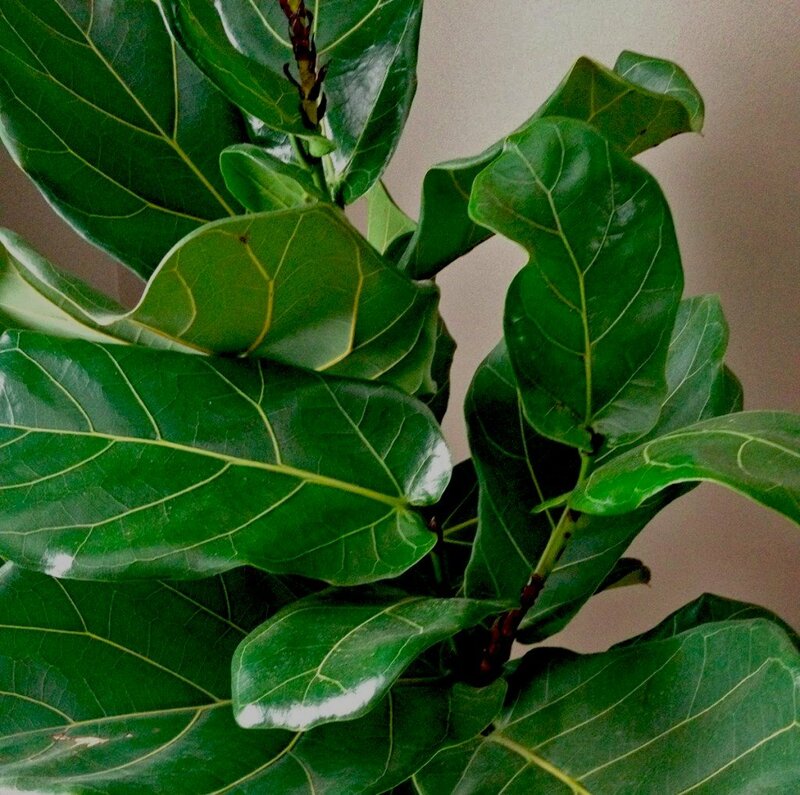 One very popular houseplant today is Ficus Lyrata better known as fiddle leaf fig. 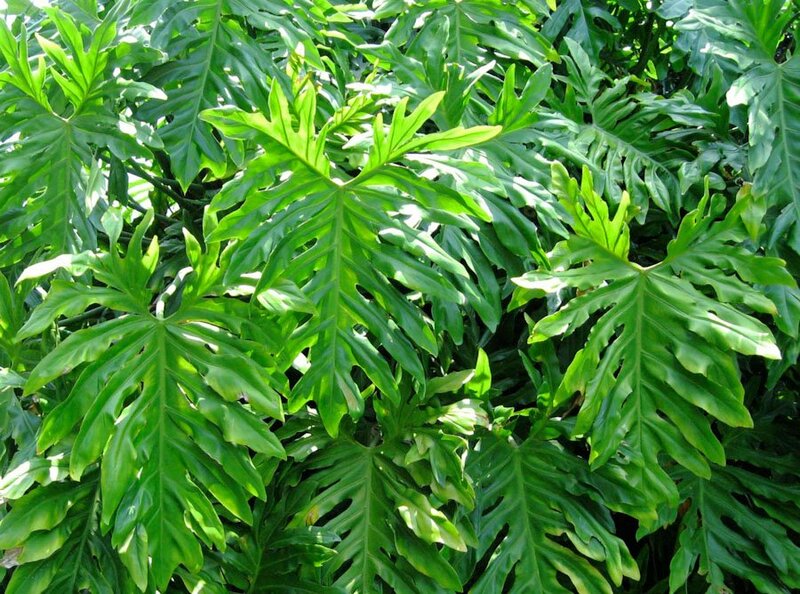 Unique large leaves and relatively easy to grow…..this houseplant is trending as a must have for your interior decor. “Lettuce” make this a good year and I say some well placed purposeful foliage can do just that. Bon “foliage” my friends!